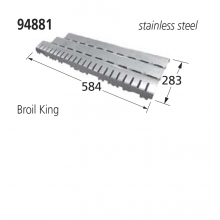 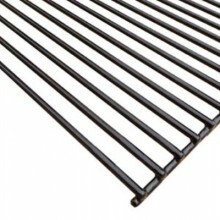 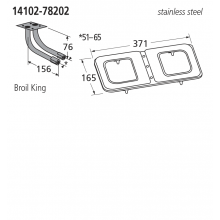 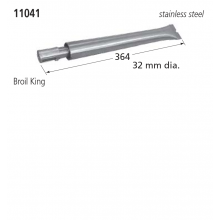 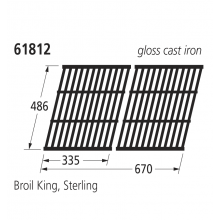 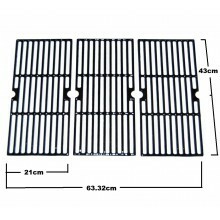 10902-78202 Stainless Steel Burner - Broil KingCompatible With:*broil king models940Delivery De..
11041 Stainless Steel Burner - Broil KingCompatible with:*Broil king models9865-249865-279865-549865..
14102-78202 Stainless Steel BurnerCompatible with:*Broil King models54074093465493465793466493466793..
14212-78202 Stainless Steel BurnerCompatible with:*broil king models5507509455-849455849455879462494..
51802 Porcelain Enameled GrillDimensions36.8cm x 30.5cmCompatible with:*Broil King models55075095095..
64292 Cast Iron GrillCompatible with:*Broil King models952249522795244952479527495277952949529795324..
66123 Cast Iron GrillCompatible with:*Broil King models9877-149877-179877-349877-379877-449877-47987..
67845 Cast Iron GrillCompatible with:*Broil King models9765-549765-579776-449776-479776449781-849781..
90401 Rock GratesCompatible with:*Broil King models550750950952249522795244~952479527495277952949529..
Broil King Flav R Wave (Stainless) - Baron (Single)Replacement Stainless Steel Flav R Wave suitable ..
Broil King Stainless Steel Flav R Wave E400 (Singles)Replacement Stainless Steel Flav R Wave suitabl..
Broil King Flav-R-Zone Divider - RoyalStainless Steel dividers. 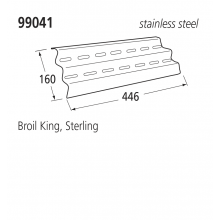 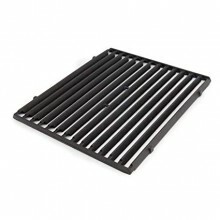 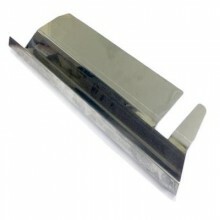 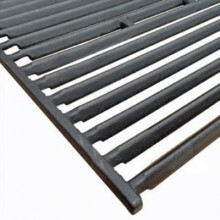 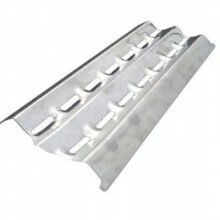 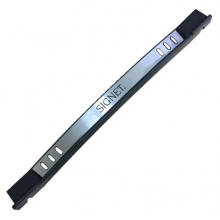 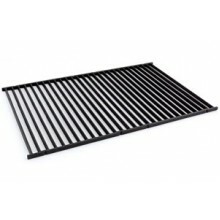 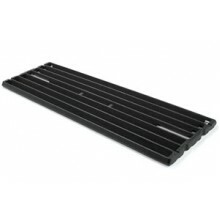 Fits between the Flav-R-Waves on the..
Broil King Flav-R-Zone Divider - Signet/SovereignStainless Steel dividers. 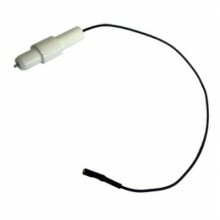 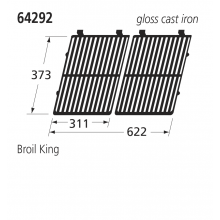 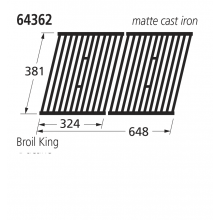 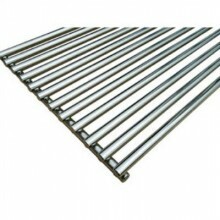 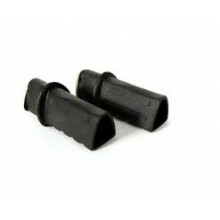 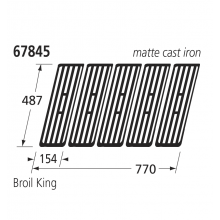 Fits between the Flav-R-W..
Broil King Electrode (Ignition Wire) for Tubular BurnersA replacement electrode for: 2015 and Onwar..
Broil King Ignition - GemIgnitor for Broil King Gem gas barbecue. 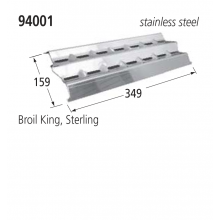 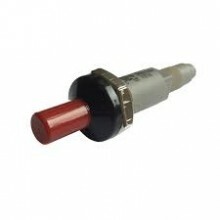 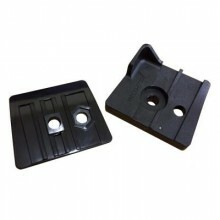 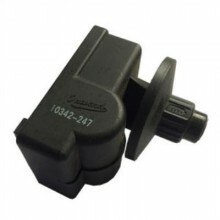 Not suitable for Gem Super.Deliver..
Broil King Ignition BoxBroil King made Ignition Boxes. 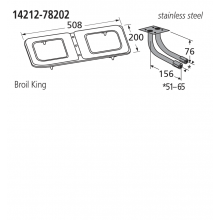 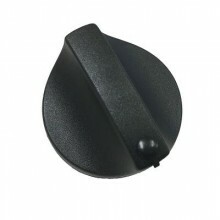 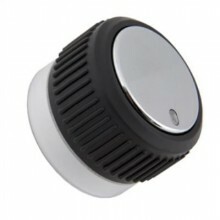 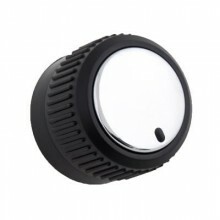 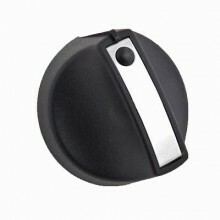 Please select from the options above whether ..
Broil King Inset Control Knob - Stainless SteelA replacement control knob for Broil King Grills with..
Broil King Control Knob - Large StainlessA replacement control knob for Broil King Grills prior to 2..
Broil King Control Knob - Large Stainless w/ LightA replacement control knob for Broil King Grills 2..
Broil King Resin Control KnobSet of two Resin Knobs Appox measurements Diameter 6cmDelivery D..
Broil King Control Knob - Small StainlessA replacement small control knob for Broil King Grills prio..
Broil King Handle Brackets (Pair) - MonarchHandle brackets to fit Broil King Monarch 2014 and on ser..
Broil King Handle Brackets (Pair) - Signet/SovereignHandle brackets to fit Broil King Signet and Sov..
Broil King Side Handles - ResinReplacement Broil King Resin side handlesDelivery Delivery for thi..
Broil King Signet HandleReplacement hood handle for Broil King Signet BBQDelivery Delivery for th..